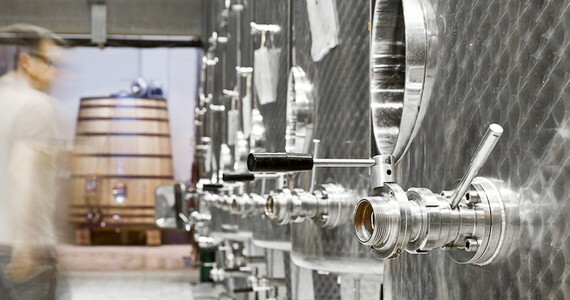 The history of wine production in Provence dates back to the Romans. It was then further developed by the Catholic monks and the local gentry. The climate of the region is ideal for vine-growing; it enjoys warm summers with long hours of sunshine and rather mild winters with little rain. Soil types tend to vary a lot and the wind plays a key role in the quality of the wine. Both red and white grapes are grown in the region, but the reds remain the most prominent and go into making those world-famous rosés. Grape varieties include Grenache, Syrah, Cabernet Sauvignon, Tibouren, Cinsault and Mourvèdre. For the region’s white wines, Rolle and Clairette are the most popular in Provence. Syrah gives strong and colourful wines, which are highly tannic when young and usually age very well. A Spanish grape variety, Grenache brings red fruit notes to the wines as well as spiciness. Cinsault is mostly used in the production of rosé wines and brings fresh and fruity notes as well as a pretty, light pink colour. Tibouren is often paired with other grape varieties and brings rich aromas to the rosés. Mourvèdre produces powerful and tannic wines with blackberry and violet aromas. With age, these wines can gain spicy notes with hints of pepper and cinnamon. Rolle has been grown in Provence across the ages. It gives citrus fruit and pear notes as well as rich aromas with an interesting body. Clairette is also a very old grape variety which affords rich aromas and white fruit notes. Ugni Blanc, Semillon and Bourboulenc Blanc can also be found in smaller quantities. There are three main appellations: the Côtes de Provence Appellation (mostly on the eastern part), Coteaux D’aix-en-Provence Appellation (mostly on the western part of Provence) and Coteaux Varois en Provence Appellation (central). 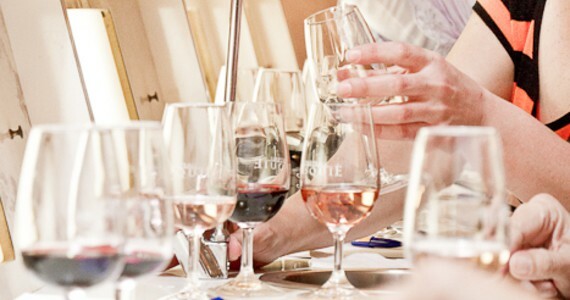 With 600 producers, Provence is the largest producer of rosé wines in the country; the production is therefore predominantly focused on fruity, fresh pinks. Most of it is sold and consumed locally, and rosé wine pairs extremely well with the local cuisine – particularly garlic-based dishes. Traditional dishes include the mouth-watering Bouillabaisse (fish soup), the Aïoli sauce (made with garlic, egg yolk and olive oil), the Brandade de Morue (cod served with potatoes), the Provençal Daube (beef stew cooked in wine) and Ratatouille (stewed vegetables). The region is also famous for Pastis, its traditional liqueur flavoured with anise. 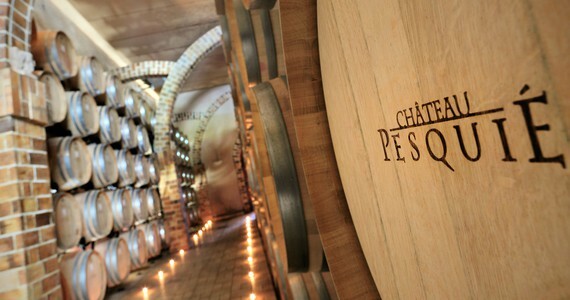 You can sample all of these wonderful wines and more on a Grape Escape to Provence! 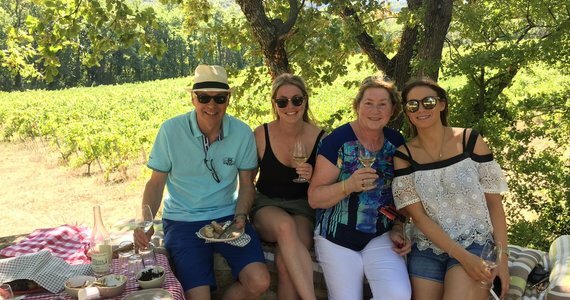 See here for details of our Provence wine tours or chat to one of our Provence wine experts on +44 (0) 1920 46 86 66 or by sending an e-mail to info@grapeescapes.net. We had an absolute amazing experience yesterday. Our Lunch venue was stunning yet cute and quaint. Also they made my mother's celebration just lovely.